If you go into the jungle who knows what you will find? Some tigers? Bears? Snakes? Ant & Dec recording yet another Celebrity Get Me Out of Here? Or in our case, a bunch of marvellous hotels fit for a luxury holiday. 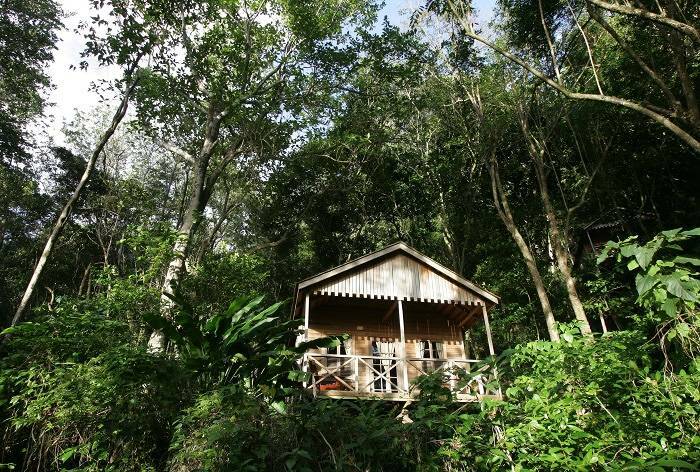 Join us as we explore some of the best hotels you can find on a trip into the rainforest. 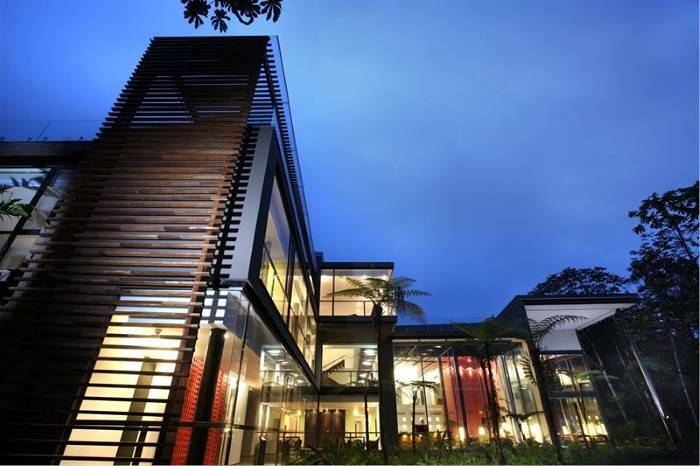 Jet off to Central America and visit the Oxygen Jungle Villas, which are situated just five kilometres from Playa Hermosa Beach in Costa Rica. 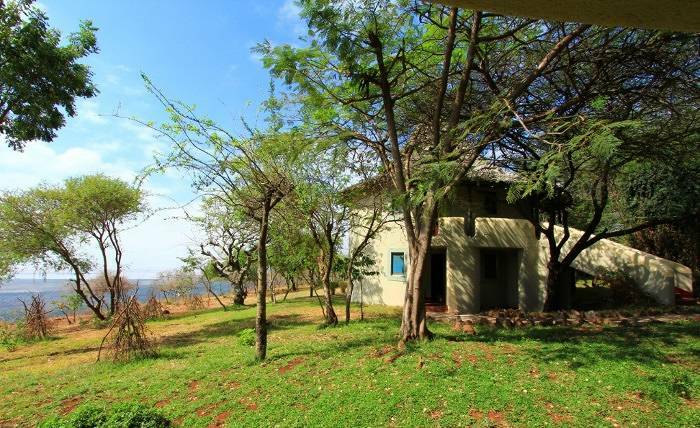 Enjoy views of monkeys swinging on trees from your window, then head down to beach to catch some sun. There are also natural waterfalls 10 minutes from the hotel, which make for a refreshing swimming experience. 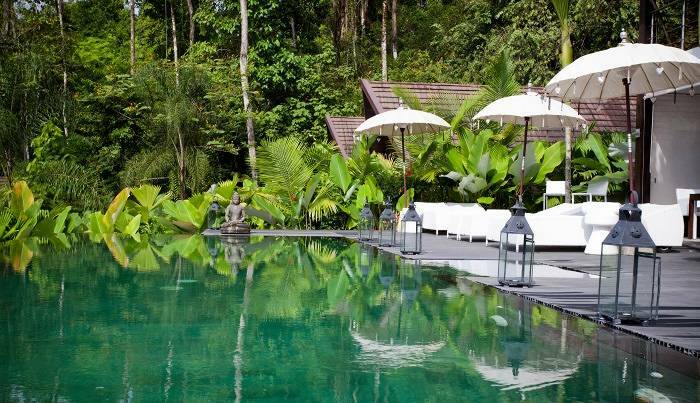 The infinity pool – with Buddha statue – feels like it sits on the edge of the world as you look out upon the lush jungle greenery. This stylish hotel has been described as a ‘luxury cocoon in the clouds’ – it’s hard to argue with that statement. Mashpi Lodge gives you sweeping views of forested mountains in Ecuador, whilst being perched on a high plateau in the Choco forest. The hotel has been designed in glass to give guests staying in its 22 rooms the best views possible. There’s even a library in the hotel stocked with books about bird species you are likely to see whilst staying there. 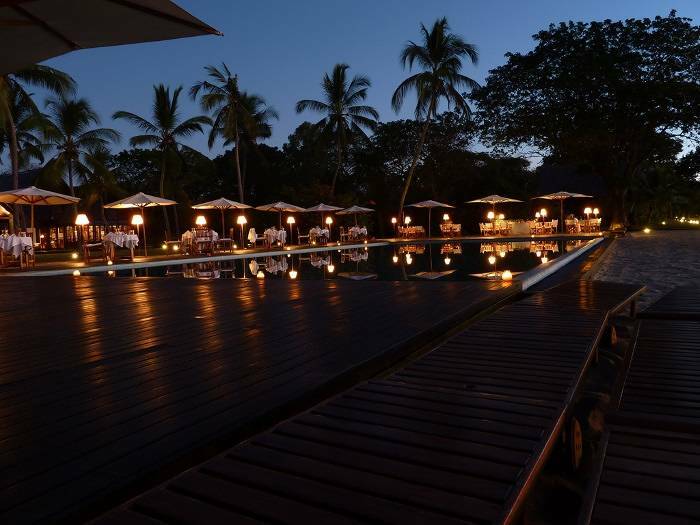 Set on a 450-hectare nature reserve, you can only access the Anjajavy L’Hôtel by air. With a beautiful beach in front of it and a lush jungle behind, Anjajavy L’Hôtel makes us want to pack up our blogging lives and find work in Madagascar just to be close to it. If you’re not spending your time relaxing on the beach whilst adorable wild animals such as lemurs play, then visit the baobab trees which are emblems of Madagascar. Experience the delights of the Indian jungle with water streams, teak trees and wildlife that includes flying squirrels, leopards and tigers. Don’t worry, the latter two won’t be staying at the hotel. Baghvan Jungle Lodge is located right on the edge of Pench National park which is nicknamed Mowgli Land due to the fact the tiger reserve there was the inspiration for the Jungle Book. The teeny Caribbean island of Dominica is home to the Jungle Bay Hotel, where there are 35 private cottages elevated above the Dominica jungle. Activities help you get back to nature with hikes exploring the jungle and all its elements. A trip climbing boulders to the scenic White River and a swim in the therapeutic pool of Victoria Falls is a highlight. 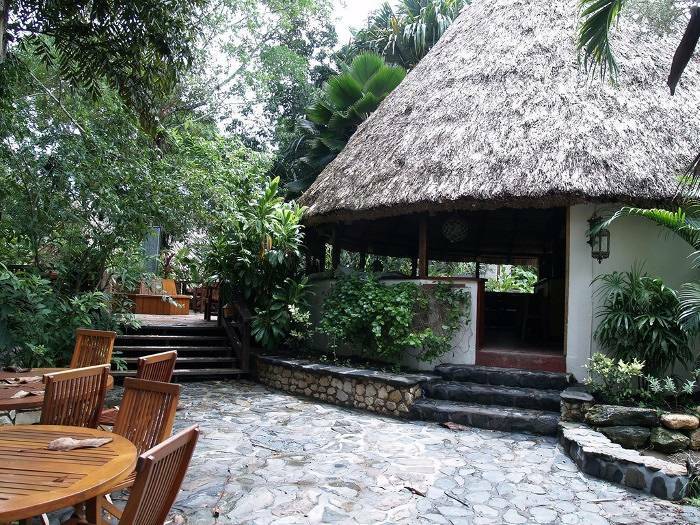 In the rainforest, above the shores of Lago Petén Itzá you’ll find La Lancha hotel. With only 10 rooms, this is a hotel made for luxury. 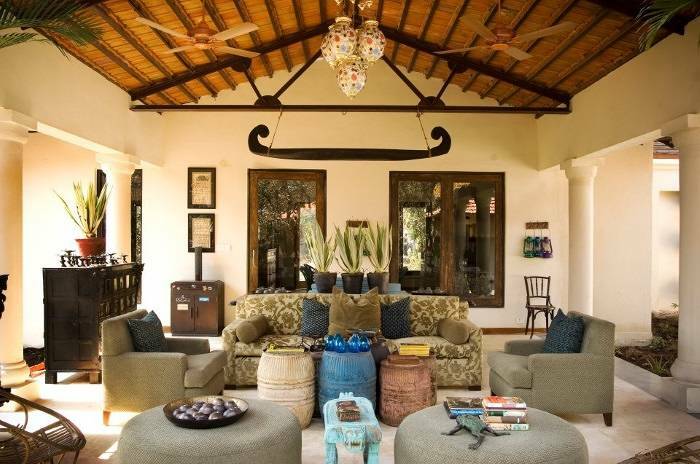 The rooms are decorated with furnishing from Bali and Guatemala. You can take a swim in Lago Petén Itzá, Guatamala’s second-largest lake, which is much admired for the way it appears to change colour. Whilst you’re staying you can take a tour of Tikal, these Mayan ruins have over six miles of sites to explore that are full of natural beauty. 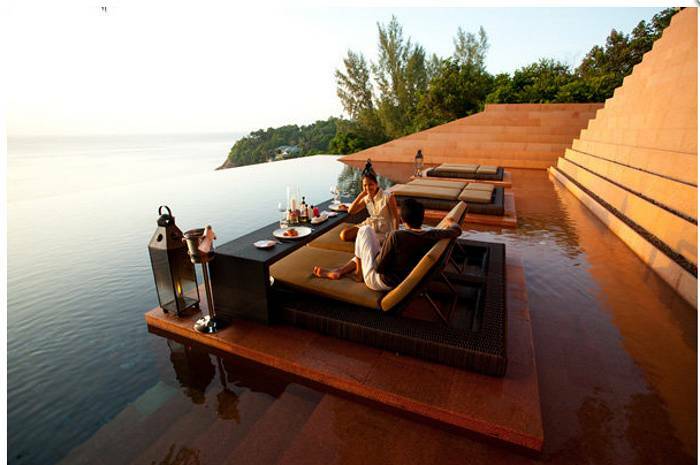 You will find the Paresa resort perched on the forested slopes overlooking the sea near Phuket. This is jungle luxury turned up a notch. There are private infinity pools in most rooms and a whole cooking school where you can learn to cook some traditional Thai cuisine. They even have their own guest service app to download once you arrive, so you can communicate all your instructions from your mobile phone. Nearby you can relax on Kamela Beach, and join excursions which include elephant riding. Nelly the elephant save us a space, we’re on our way. 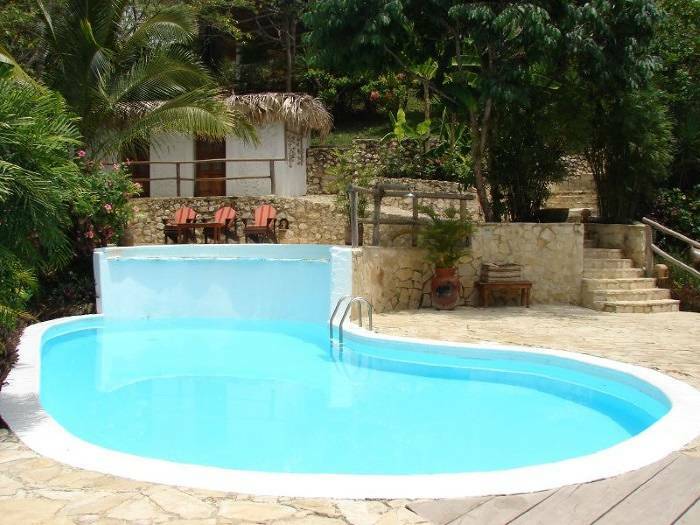 Chaa Creek is an eco-friendly luxury jungle experience in the foothills of the Maya Mountains of Belize. You’ll spend your nights in palm-thatched cottages where you can sip on exotic local cocktails. In the daytime, explore the ruins of the Mayan civilization, enjoy flowing waterfalls and interact with the local monkeys. You can explore the jungle on horseback singing your own theme music as you set the scene in your own adventure movie. The all inclusive Lake Manyara Tree Lodge is an eco-friendly hotel in Tanzania that combines luxury stays with lion searches. The Great Rift Valley – where the hotel is set – offers a fantastic array of wildlife in the forests, from lions to baboons to elephants. You can enjoy an African safari experience, then head back to the hotel and sleep in a tree. No need to worry about finding a sturdy branch here – the 10 stilted suites offer privacy and have been known to relight the spark for couples on their getaway due to their secluded romantic features. Along the Riviera Maya and to the back drop of a lush jungle you’ll find the Fairmont Mayakoba. Rooftop suites with huge windows blend in with the scenery, whilst rooms have their own dining and living area along with a private infinity pool. The nearby ruins of Chichen Itza will surely be on your list of things to do – it is the second most visited archaeological site in Mexico. Oh, and don’t forget to save some time for some serious pampering and beach relaxation.